Peoples said if you visiting Bali please do not forget to visit Uluwatu temple. Why Uluwatu? Could we see another temple as holiday destinations? On Bali island we easily see the temple, but Uluwatu is considered as the oldest temple in Bali. There was a story that Uluwatu Bali is the first temple that founded by Hindu priests as a worship place for Rudra, the God’s of universe manifestation. 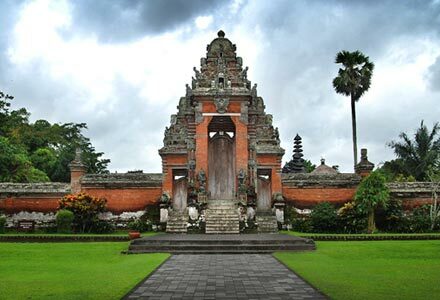 However, there is another story said this Bali temple is a shrine to Empu Kuturan, an ancient Hindu holy priest. We do not require a long time to reach this holiday destinations. Uluwatu is located at south of Bali island, about one hour from Kuta beach. 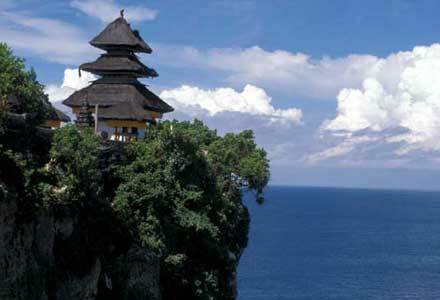 Around twenty years ago, Uluwatu temple is a really sacred place. 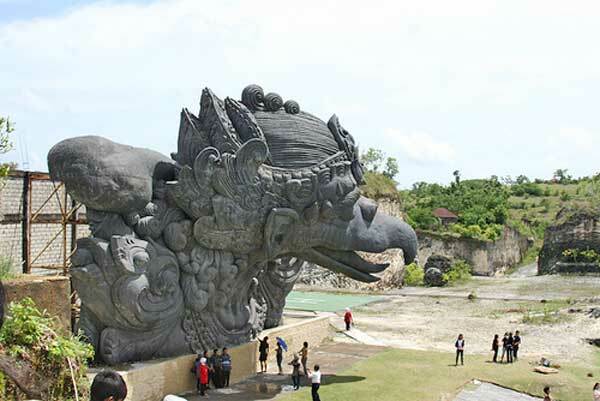 At that time, Uluwatu Bali was closed to the public and only allowed to Balinese who wish to worship at the temple. Although now has been used as a tourist destination, the sacred shades still felt strong if you enter the Uluwatu temple. Realized with a few rules such as the use of cloth to cover the waist, especially for those who do not wear pants. Also, it is forbidden for menstruation women to enter the temple area. As the area located on the west coast Bali beaches, this place is a good location to watch the sunset. Click here to find hotels near Uluwatu Bali. Also, do not forget to watch the Kecak dance which held regularly every day at certain hours at this Bali temple. Kecak Dance has became a tourist attraction of this place. This dance is held at evening around 5 pm when sunset at the Bali beach – and lasts about 1.5 to 2 hours. 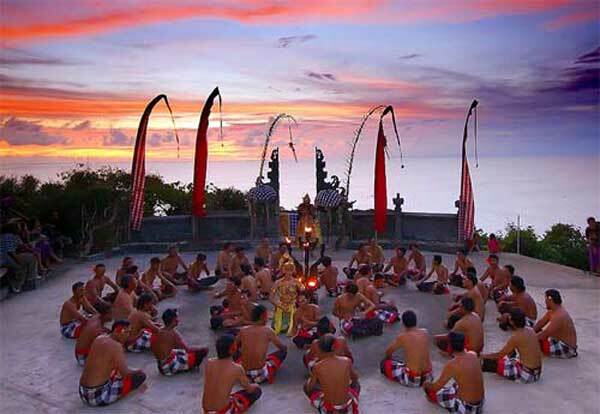 A sight between sunset and the sound of dozens Kecak dancers will give a very interesting experience for you. But be careful when visiting this area. Like in the Sangeh or Ubud monkey forest, please do not wear any shiny accessories, because there’s many wild monkeys that like to ‘lift’ them. Do not let your glasses or camera stolen by these monkeys. bali temple are very popular in my country, especially for the Chinese people. 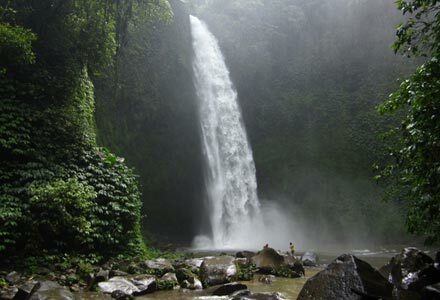 An Ideal place when visiting bali, I will be viewing back to look for refreshes of this place someday.